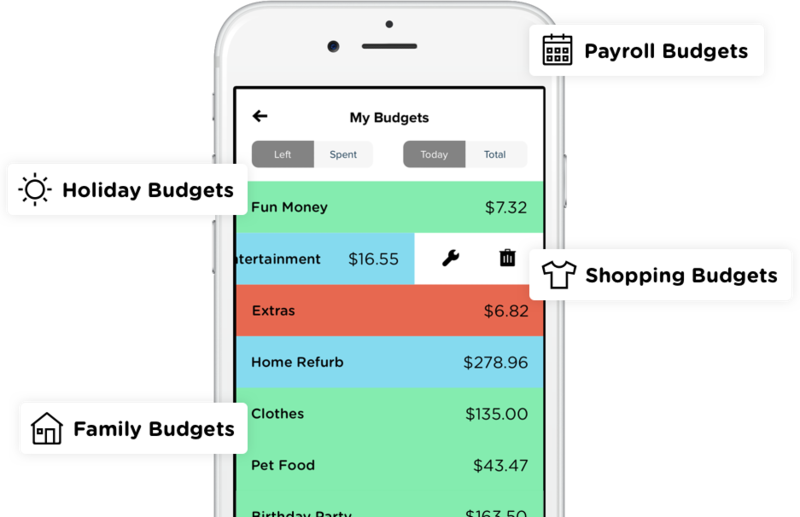 Pennies is the award winning app for managing your personal budgets & spending money on the go. Budgeting shouldn’t be boring, it should be fun and easy. Pennies is a fresh new way to look after your money and is unlike anything you’ve ever seen or used before. It's personal finance, made easy. It's your money, made simple. Clever & fun to use. Pennies does all the hard work for you by telling you how much you have to spend today. If you spend less, no worries, Pennies will give you more to spend tomorrow. On Your Wrist. Wherever You Go. 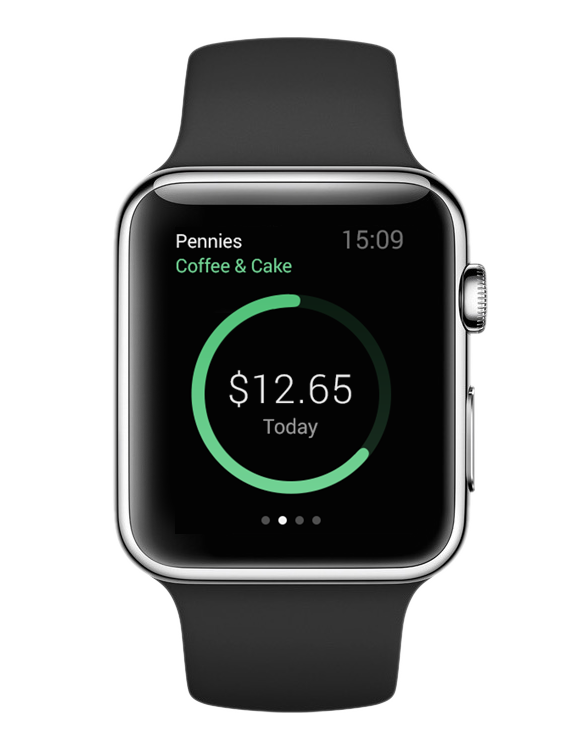 With its beautifully simple Apple Watch extension, Pennies helps you keep track of your money at the flick of your wrist. Stay Healthy. And Have Fun. Pennies is friendly, bold and unbelievably easy to use. Should you spend or should you save? The answer has never been so simple. Pennies shows your spending and finance health with bold colours, helping you slow down or speed up to keep you on track. All Your Budgets. And More. Have as many budgets as you need and track them how you want. Are you taking a trip somewhere or refurbishing you home? Do you get paid weekly, monthly or randomly? Pennies gives you the freedom to manage your budgets and spending in any way that suits you. 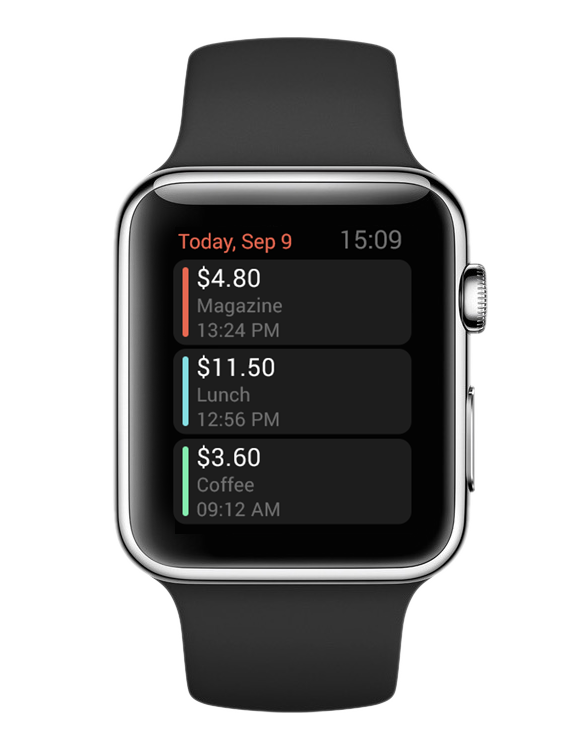 Pennies works seamlessly on your iPhone, iPad and Apple Watch. 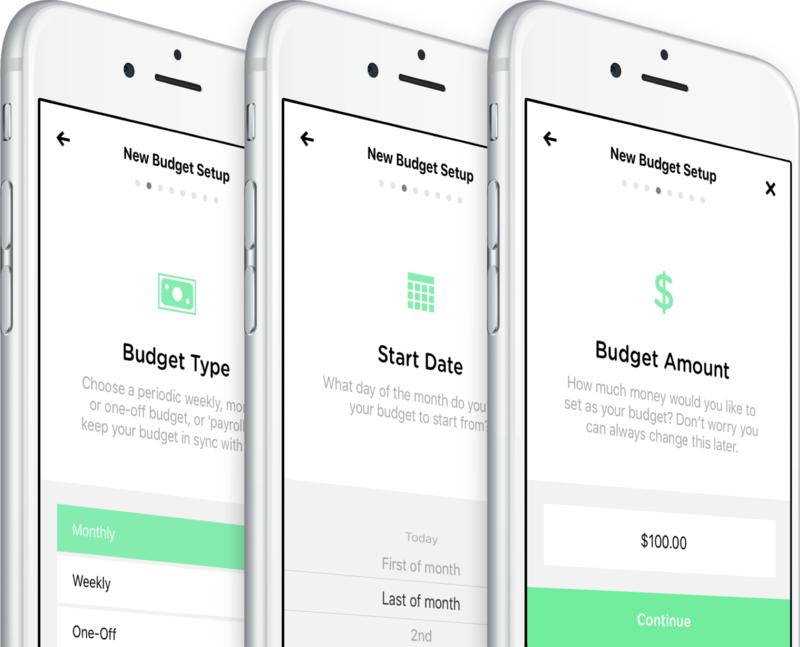 Just download it once from the App Store and it will automatically install on all your devices and sync your budgets for you. 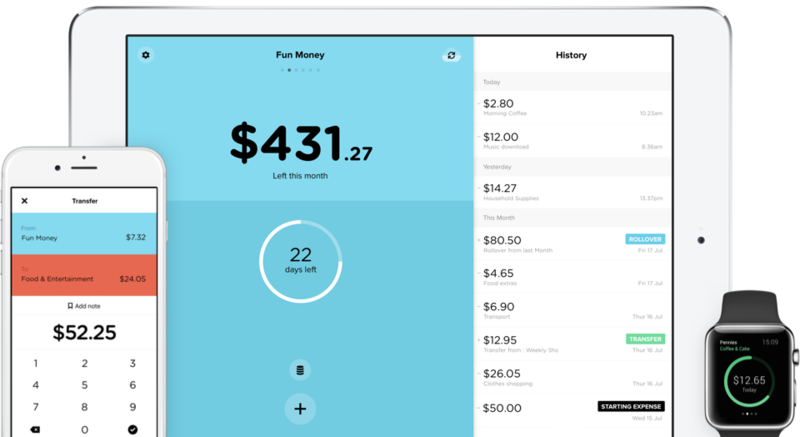 With its super simple setup you’ll be managing your money in seconds. Monthly, weekly, one-off and even intelligent payroll budgets that take into account weekends and holidays. However you spend and earn, Pennies has you covered! Pennies does away with complex charts, tags, diagrams and breakdowns. See the health of your spending history in one clean overview so you can understand at a glance how well you are doing. 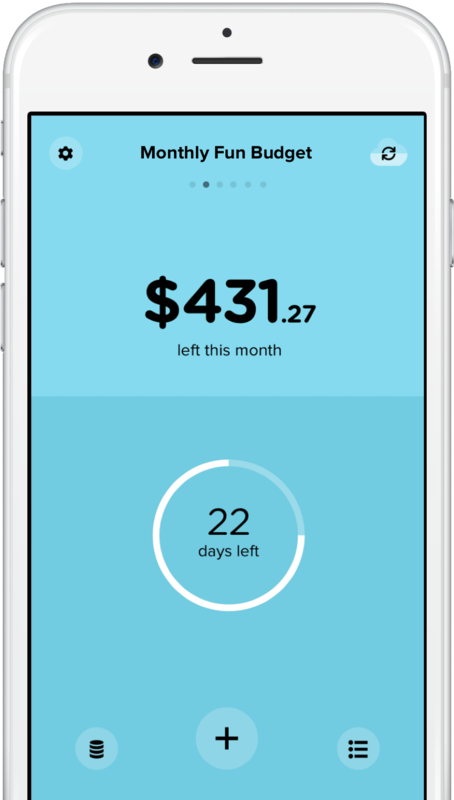 Pennies is the best budgeting app you will ever use. Don’t just take our word for it, see what everyone else is saying! Makes me think twice before spending. I like the fact you can create your own budgets with different headings. Easy to use. 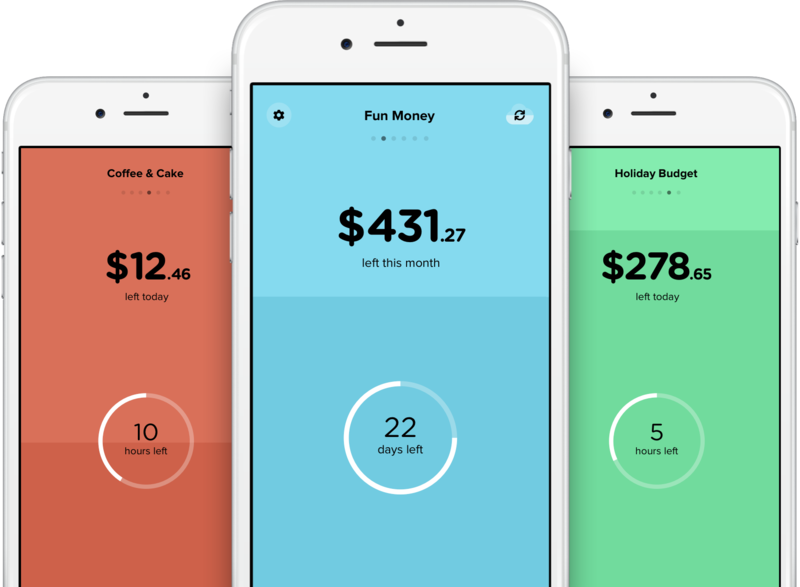 This is the best financial tracker I've found - no frills, fast and simple to use, and beautifully designed. It's Perfect. Best budget tracking app there is! I use pennies everyday - so easy to track my spending so i dont need to constantly log on to internet banking app - thanks Pennies! © Emile Bennett , All rights reserved.